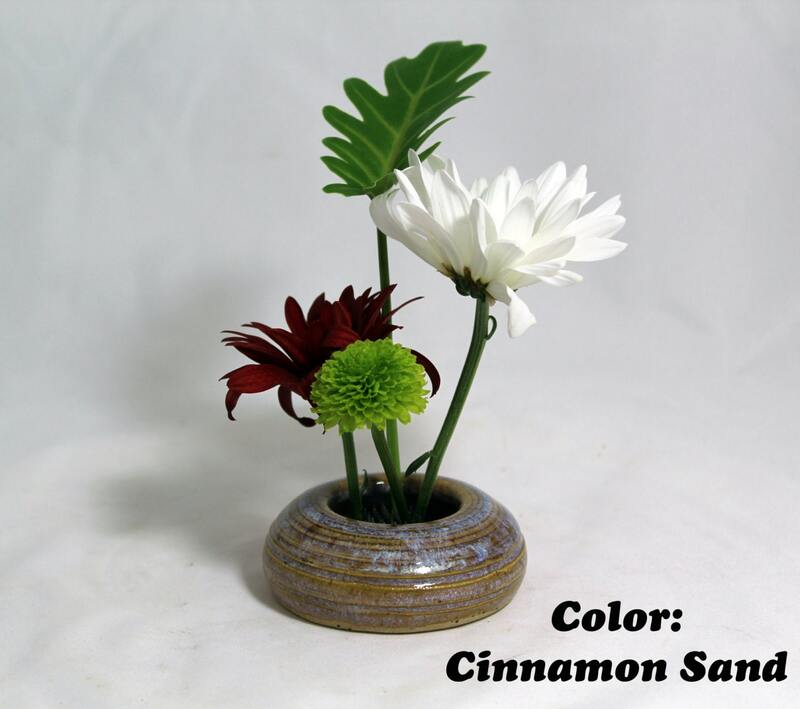 Small, hand-thrown, Japanese-inspired vases to hold your delicate floral arrangements. 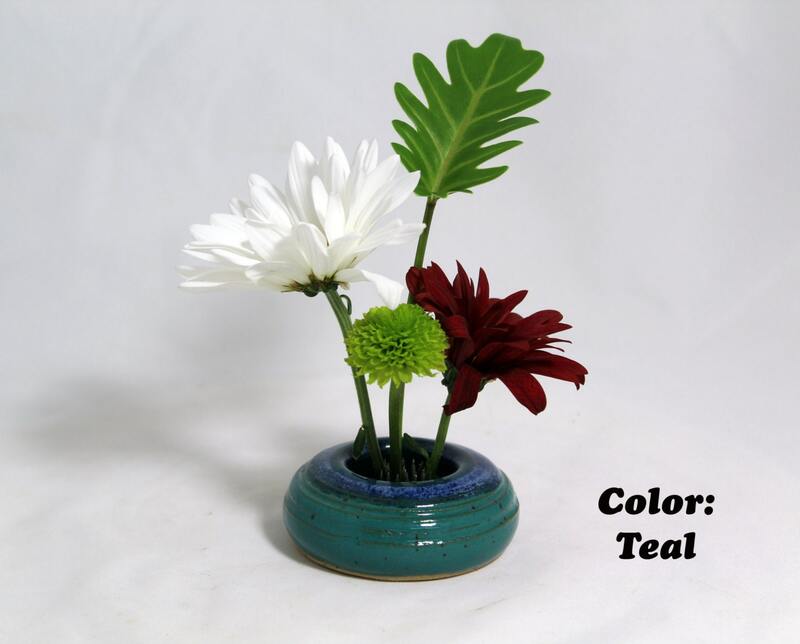 These vases include a wire frog pin to allow vertical displays and keep your delicate flowers in place. 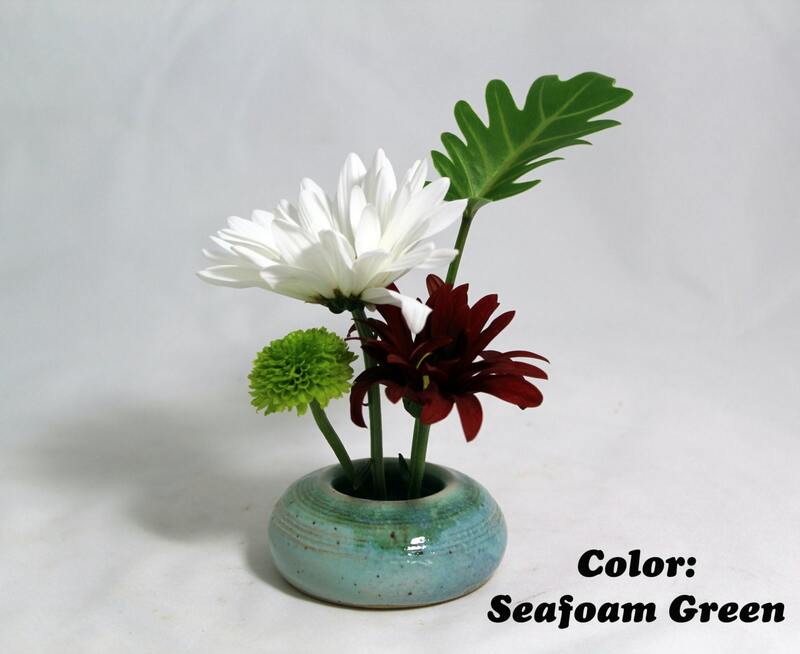 This is the perfect vase for a small arrangement anywhere in the house: your desk, counter top, window sill, anywhere you need a splash of beauty. 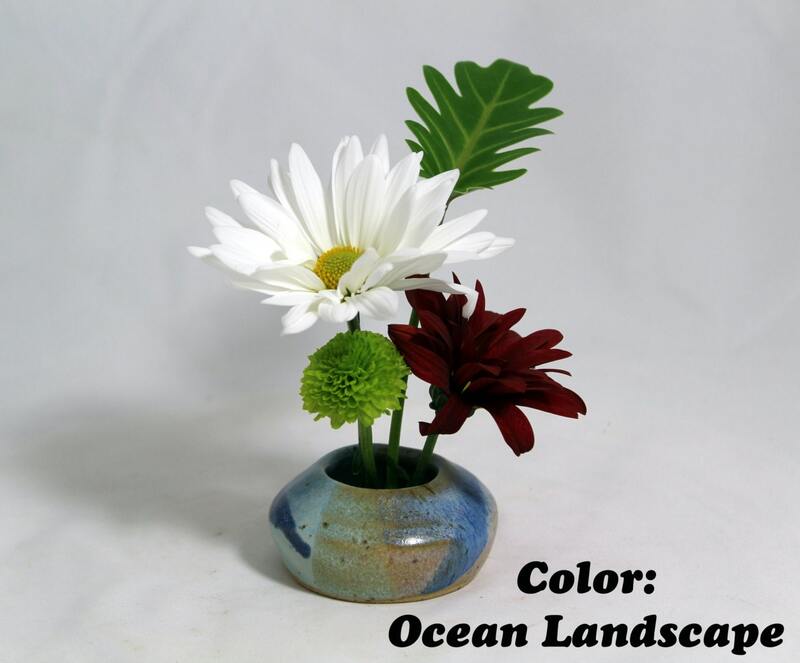 These little beauties make great gifts.